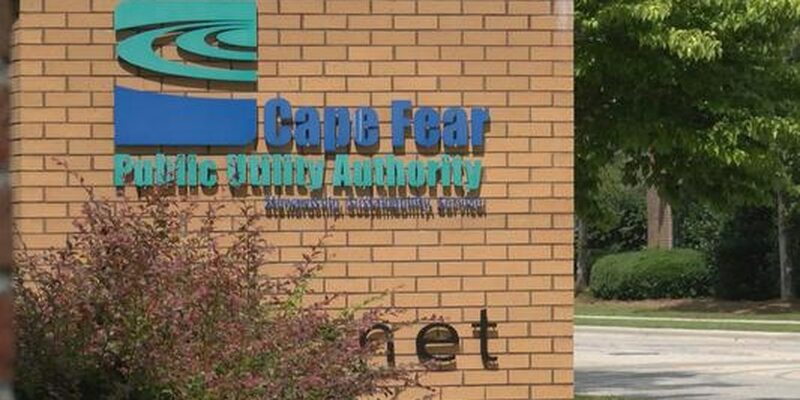 WILMINGTON, NC (WECT) - Cape Fear Public Utility Authority’s $46-million upgrade to the Sweeney Water Treatment Plant is moving forward. 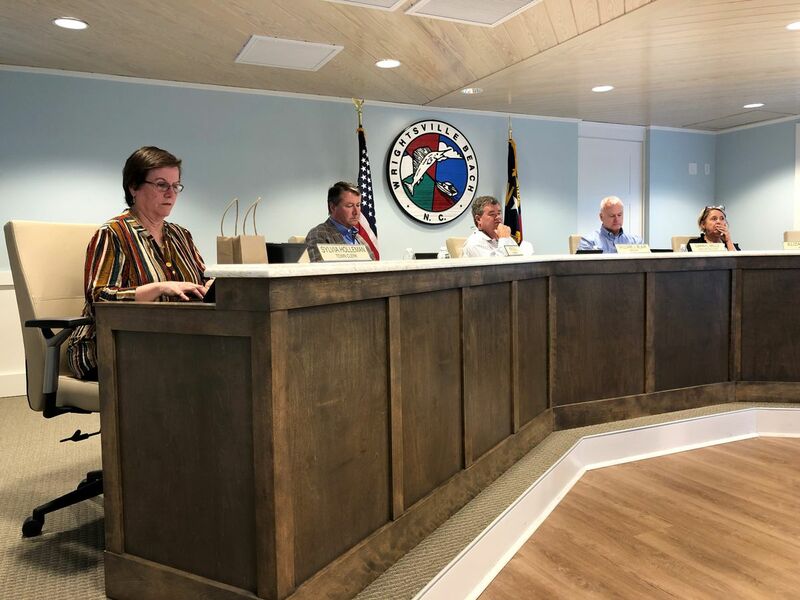 The CFPUA board unanimously approved a resolution Wednesday that authorizes Executive Director Jim Flechtner to complete design and permitting for the project as well as obtain bond funding and construction bids. Eight new granular activated carbon (GAC) filters will be added to the plant. 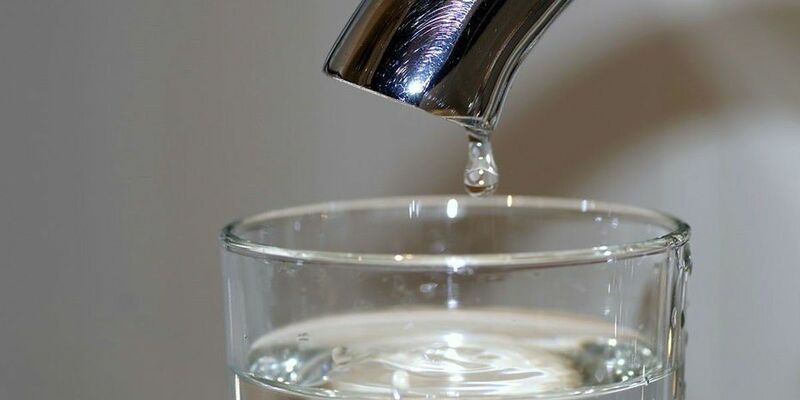 “The GAC filters emerged as the best option for Sweeney following an extensive pilot study that also examined reverse osmosis and ion-exchange media,” CFPUA said in a news release. 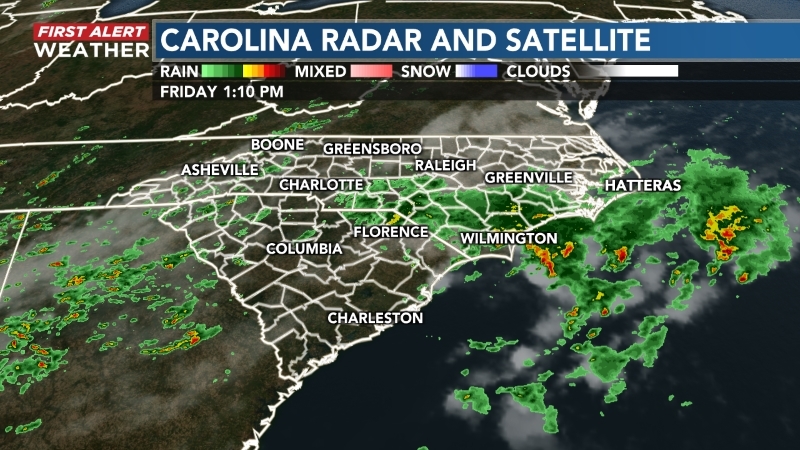 "Models have shown that the GAC filters are expected to filter about 90 percent of the PFAS compounds in water drawn from the Cape Fear River. Design work on the project is expected to be completed in June. Construction bidding is set to begin in June while bonds will be sold in October. 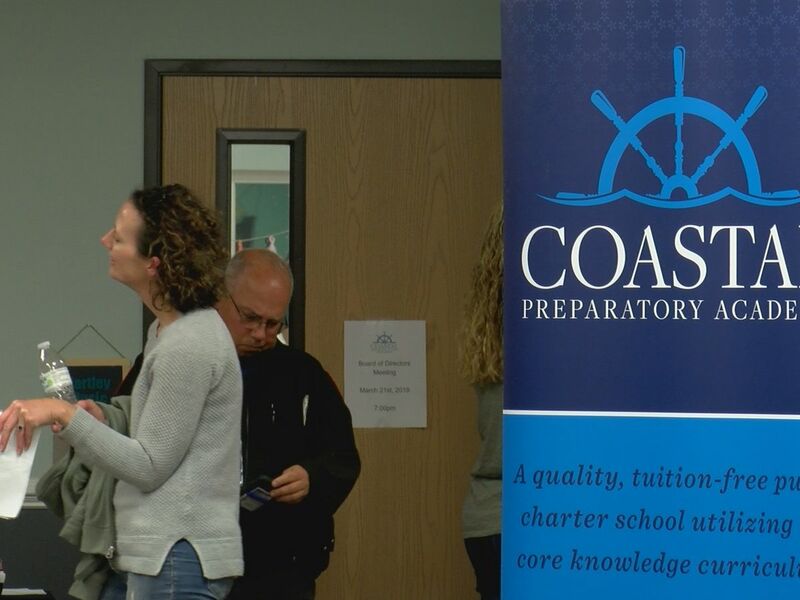 Assuming the board approves a construction contract, work on the upgrades could start in November and be completed in early 2022. 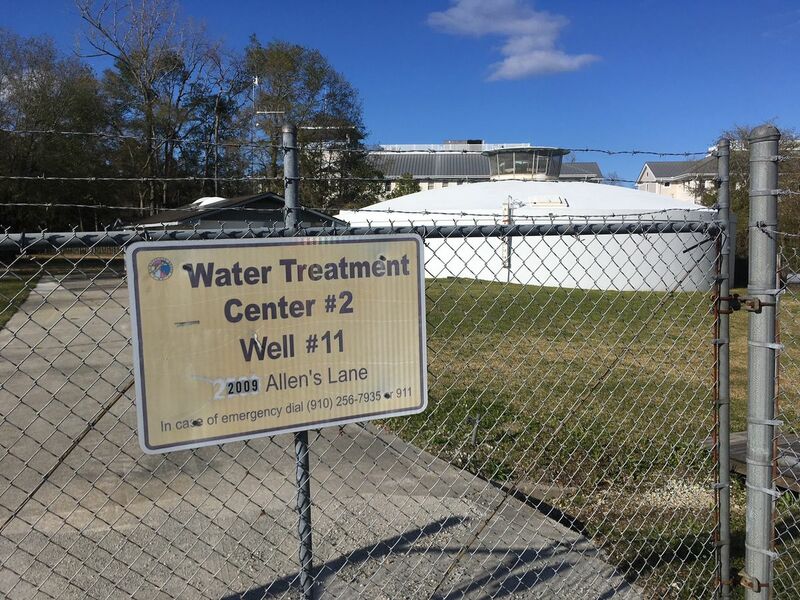 Operating costs of the upgraded facility is estimated to be about $2.9 million annually. The average customer’s bill is expected to increase about $5 a month to help pay for the project.